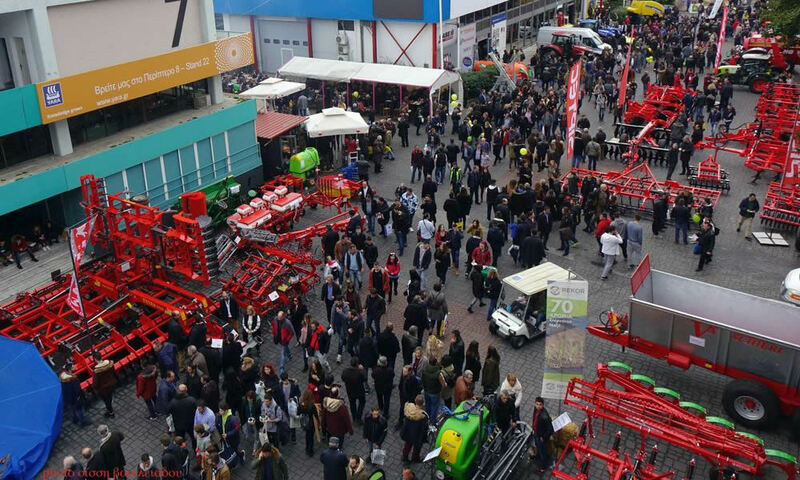 The 27th Agrotica, which welcomed 143,754 visitors during its four days of operation, a 16.2% increase over the 2016 event, exceeded every expectation. Thessaloniki International Exhibition Centre of Thessaloniki was innundated with visitors who started arriving early in the morning and continued to do so until late in the evening, in order to explore the Agrotica stands and learn about the latest developments in the field. It should be noted that at this year's event there was a 100% increase in the number of hosted buyers over the 2016 event, which proved that Agrotica has become more international. In fact, exhibitor satisfaction was at especially high levels, as everyone agreed that the quality of the exhibition had improved substantially. 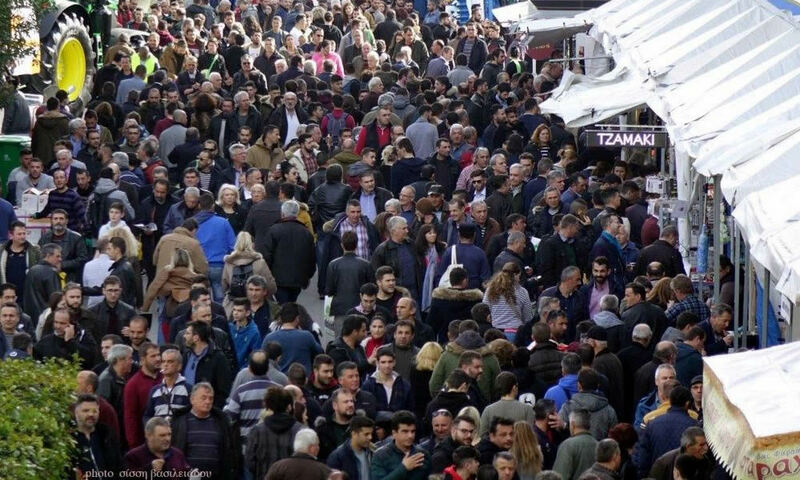 This flood of people increased even more so over the weekend, with impressive numbers both on the grounds of Agrotica as well as in the area surrounding the International Exhibition Centre. 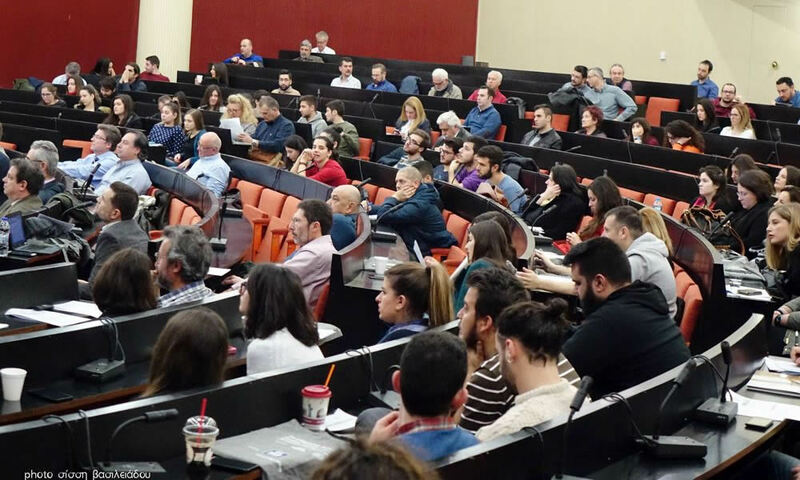 The side events also attracted a lot of interest, with the 7th Agrotica Pan-Hellenic Conference on 'Innovative Approaches to Production and Growth in Greek Agriculture' being the “star of the show”, held over the weekend, organised by TIF-HELEXPO and the Faculty of Agriculture of AUTh. The 27th Agrotica was the largest to date. It covered an area of 29,000 square metres of indoor exhibition facilities, an increase of 15% over the previous event, while there were 1950 direct and indirect exhibitors from 45 countries, as compared to 1503 in 2016 and 1349 in 2015. 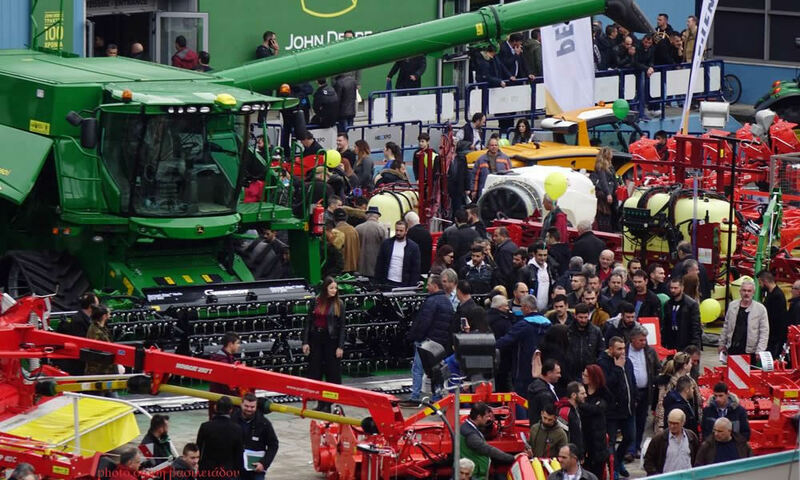 Businesses from the entire spectrum of agricultural production and technology from the whole of Greece participated in this year's event, along with leaders in trade and commerce of agricultural supplies and machinery, as well as all tractor dealerships. 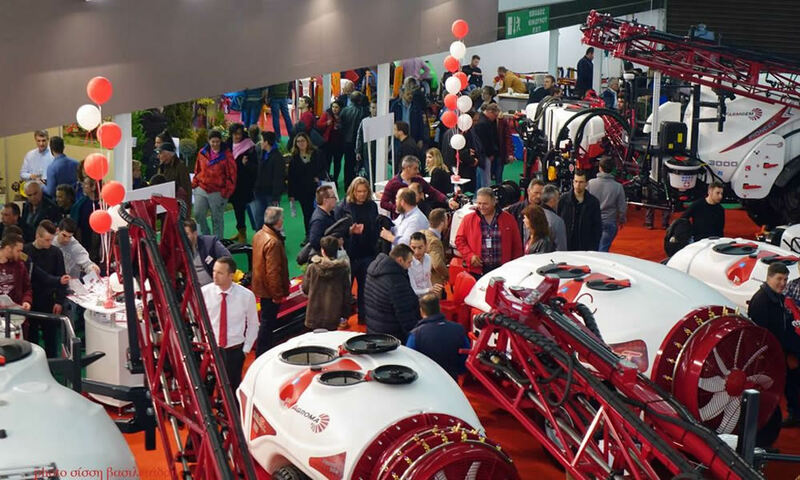 The 27th Agrotica welcomed numerous trade delegations from the Balkans and Southeastern Europe, as well approximately 500 hosted buyers from 20 countries in the Balkans, Europe, Asia and the Middle East. 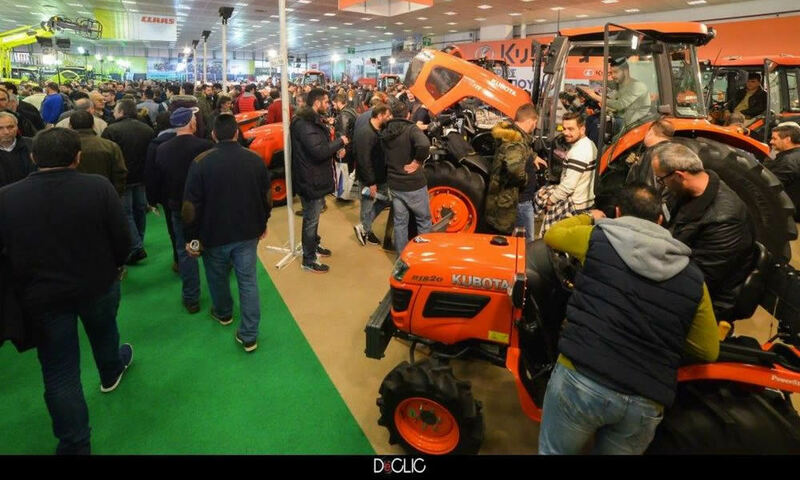 This year's event was supported by the Agricultural Machinery Manufacturer's Association (EKAGEM) and the Machinery Importer Representatives' Association, and was held under the auspices of the Ministries of Agriculture & Food and the Interior (Macedonia-Thrace). TIF-HELEXPO looks forward to its next meeting with the agricultural sector in 2019 with Zootechnia (31/1-3/2) in Thessaloniki and Agrothessaly (28/2-3/3) in Larissa.